The Maine Drone Society is a group of business and technology professionals, hobbyists, engineers, pilots and artists all dedicated to learning and experimenting with drones on land, in the air or in the water. Join our community to learn, experiment and collaborate with members in a friendly, open and safe environment. Welcome to our project wiki. This resource is for Maine Drone Society members and written by members to document our research and business development. We collaborate with experts around the world but focus specifically on a local core group of students, entrepreneurs, business and hobbyists located in and around Maine. Get Involved with the use of UAVs in your community. Sign up today and we'll reach out as soon as possible. The Maine Drones Society primary goal is to enrich the experience of our members and promote the safe and courteous adoption of our craft in our community. There's a perfect drone for everyone out there. Let us help you find it.... or build it. Drones are influencing how we work together as a community. With members representing multiple industries, Maine Drone Society helps convene experiments and events purpose built to move the interests of the local UAV community of hobbyists and professionals forward in a meaningful way. With hundreds of options available, purchasing or building your first drone can be a daunting task. Cost, ease of use, payload capacity, battery-life, speed and agility are all characteristics you must consider when selecting the appropriate unmanned vehicle. 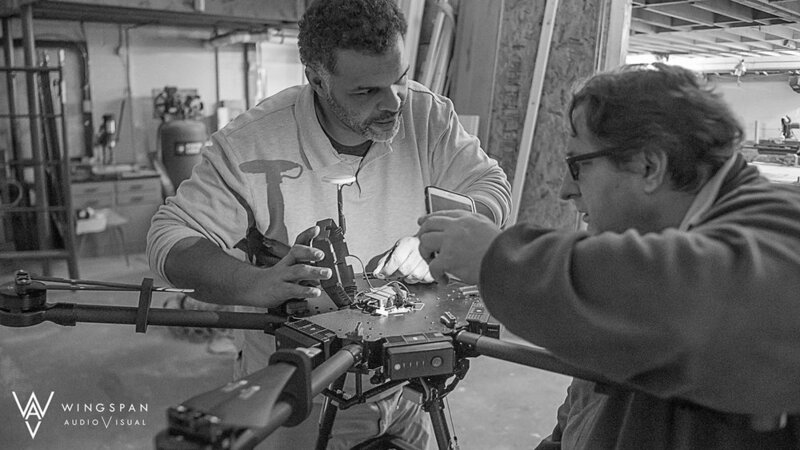 Maine Drone Society members can take advantage of our relationships and connections within the industry to give you chance to demo, beta-test and even contribute to leading products. We can also advise on battle tested custom built drone projects that will tickle your inner Maker. We will do this by arranging events allowing you to test various customer products side by side so you can feel truly informed before making an signifiant investment. When you are ready to buy, or build, we can scour our database of hundreds of retailers, manufacturers and private parties with stock available to purchase.